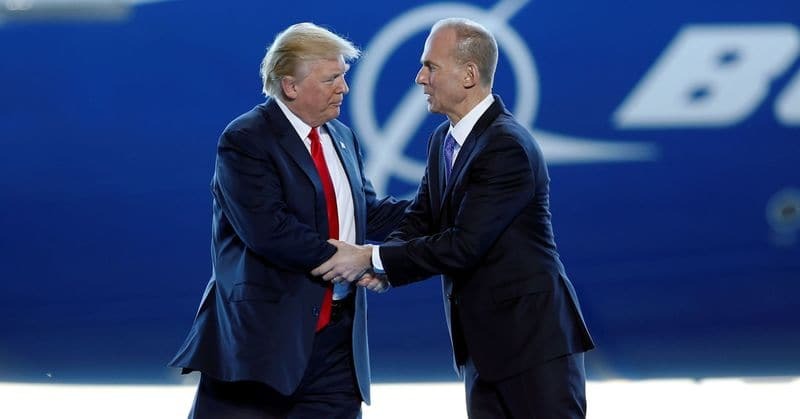 Even the CEO of Boeing Dennis Muilenburg has returned -speaking to the press- on the subject of the trade war between China and the United States, hoping that soon a solution will be found to avoid heavy repercussions on the production and sale of aircraft.  This is because the main US aerospace company has in China one of the first outlet markets, but also the supply of raw materials and components that are then installed on aircraft. Moreover Chinese companies in the near future will invest more and more to purchase aircraft, both in narrow and wide fuselage, and if the commercial war should continue and if the Beijing counter-sanctions also take this sector for Boeing it will be difficult to compete with the rival Airbus that could thus assume a dominant position in the market, with all the advantages that this entails.